End of Work won a whopping nine design awards at the 2012 AGDA Australian Design Association Bienniale Awards. The awards are Australia’s most prestigious graphic design awards program and were held on a steamy 35 degree night in Melbourne at the historic Forum Theatre. Australasia’s best design firms were gathered, awarded and then celebrated on a night which also marked the 20th anniversary of the awards program. 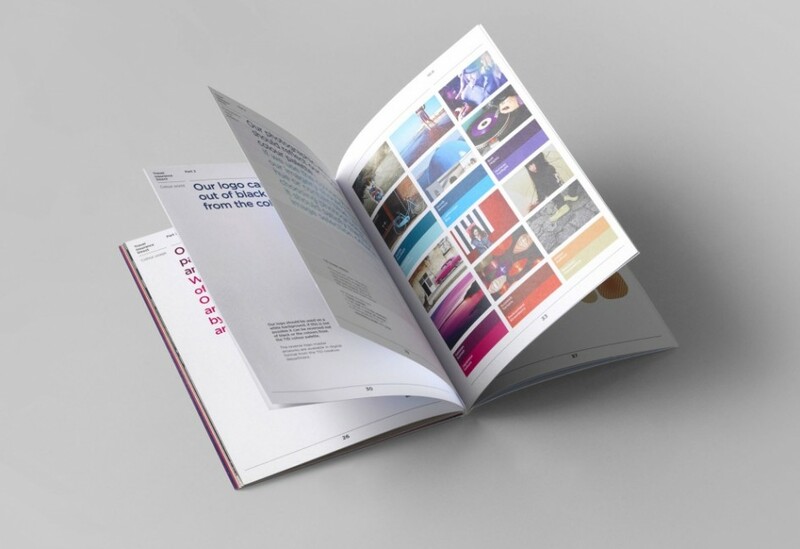 Our winning entries were spread across just about every category, including a number of awards in brand identity, branded and interior environments, invitations, stationery and self promotion packaging. The future of End of Work looks bright and we are well positioned to continue to deliver an outstanding standard of design. For more information see here.